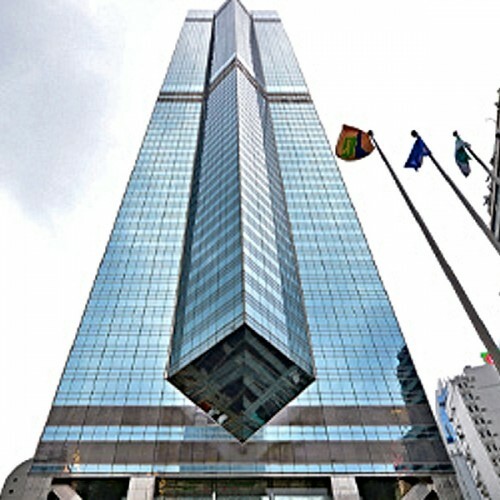 New World Tower 1 is a 43-level Grade A skyscraper in Central, the financial and business hub of Hong Kong. The tower is known as the home for an array of high profile corporations. 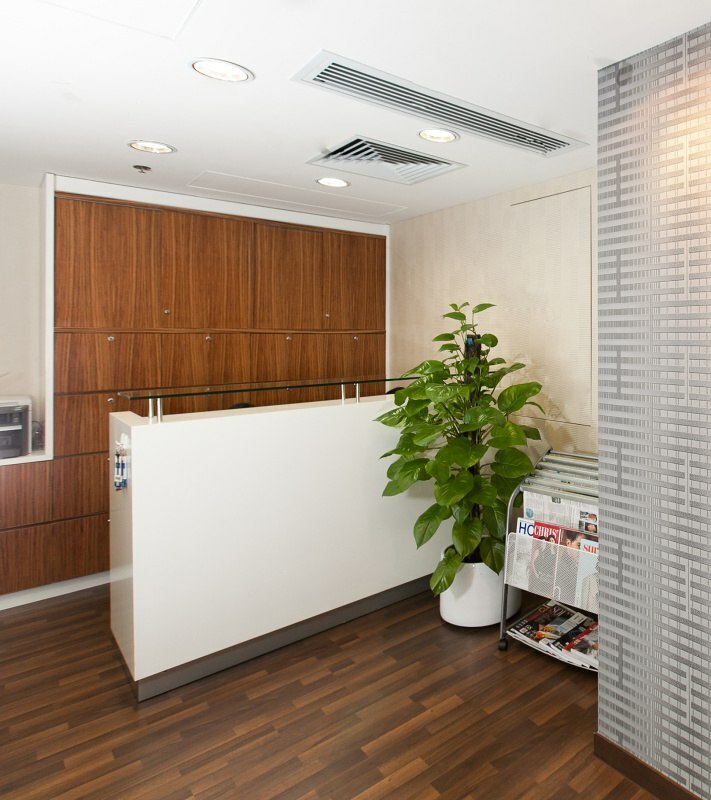 New World Tower 1 is a one-stop solution to all business by providing sufficient office support to their tenants. The conference and meeting rooms are in variable sizes. 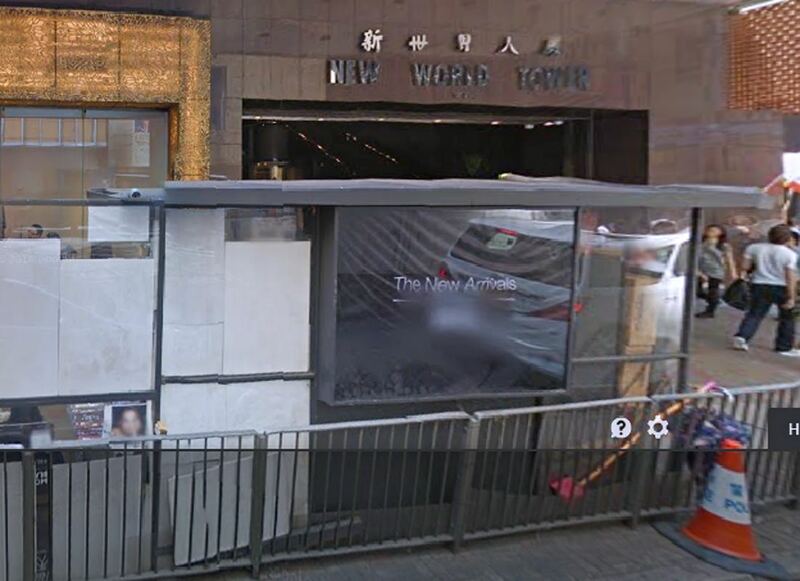 New World Tower 1 has good accessibility and be connected to other prime buildings in Central by an elevated walkway. 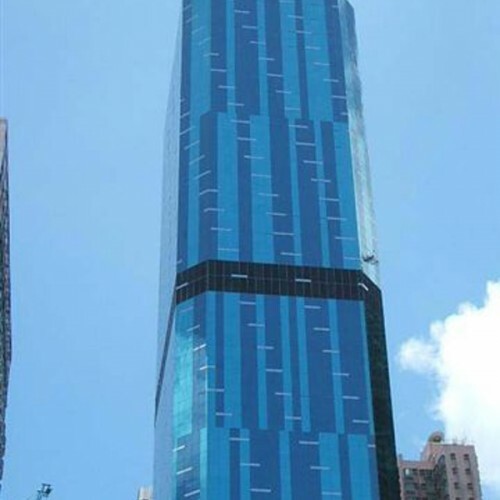 The surrounding premium high rise buildings such as Central Building, Central Tower and the Landmark enhance the image of the corporation with an impressive address. The elevated walkway network provides our tenants with high proximity to other areas in Central with ease. 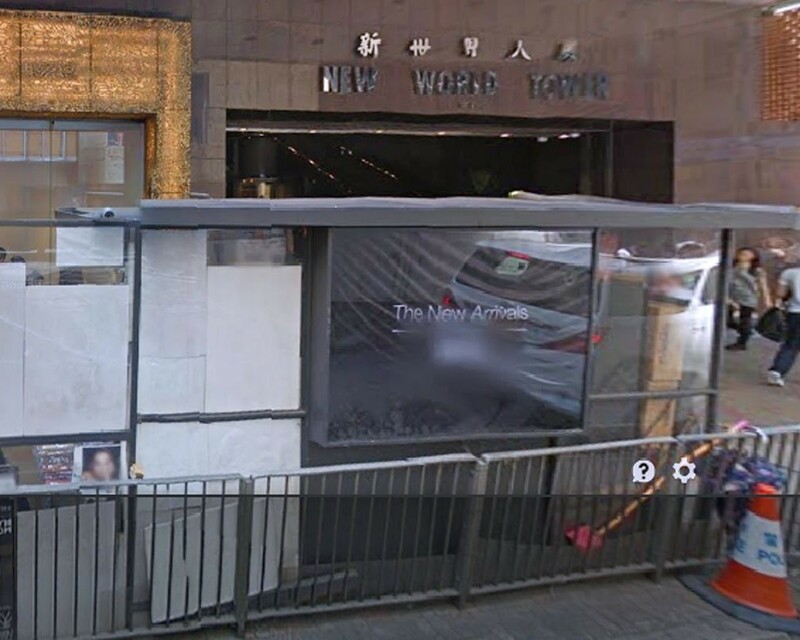 New World Tower 1 is equipped with a covered car park in the basement with ample parking space. 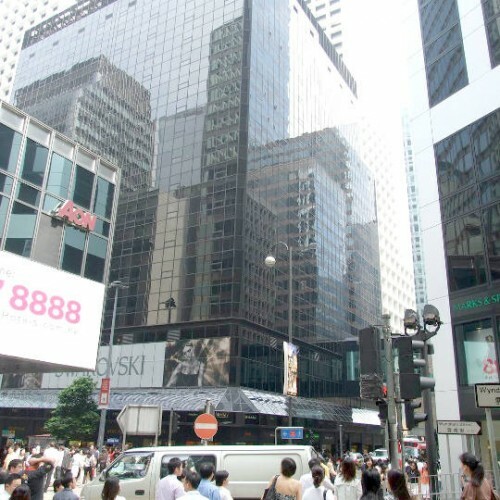 It is at most 3-minute walk distance from Central MTR station with bus, minibus and tram and ferry available close by. 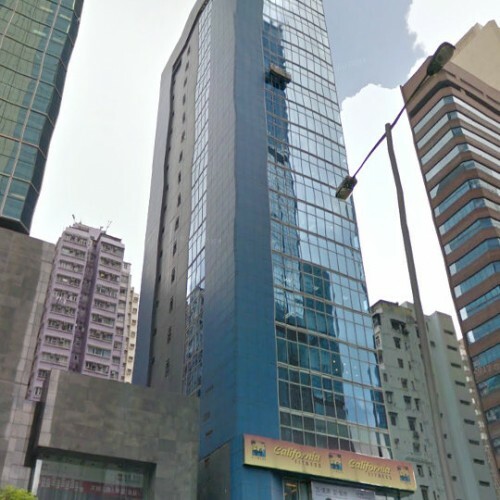 Its convenient location allows quick access to Hong Kong MTR Station in 12 minute walking distance and the high speed Airport Express in-town check-in. The surrounding area has a wide variety of superb restaurants and retail shops which favour an enjoyable working environment. The fitness club around the corner which comprises of a heated indoor swimming pool, a health spa and a gym is a great temptation to all tenants with a hint of good taste.